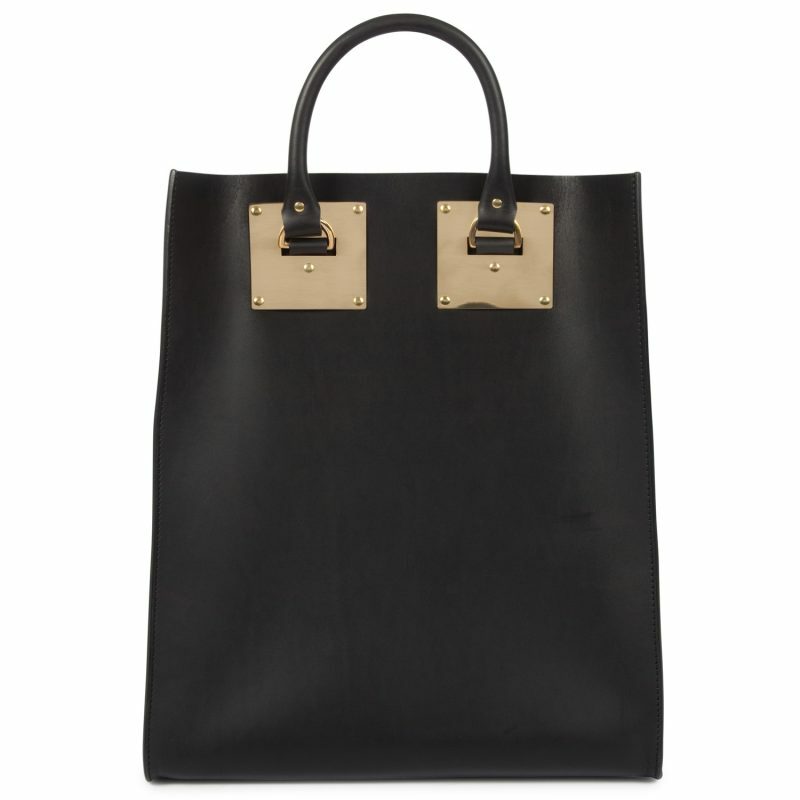 New in at Harvey Nichols is the striking handbag collection from fashion’s rising star Sophie Hulme. In an array of must-have colours, the range has become a firm favourite with fashionistas in the know, with the Telegraph recently naming Sophie as one of London’s “brightest talents”. Her signature “armour city” look features statement brass plates on boxy leather totes for a look that oozes minimalist luxury with a tough edge. A graduate of Kingston University, Sophie was awarded Student of the Year and Best Collection in 2007. She has continued that success, working on collaborations with Nike, Absolut and most recently Globe Trotter. The range is available in store now, with prices starting from £550.